As cool as a cucumber! When I see seersucker I think of summer suits. This fabric was designed to help the wearer stay cool. 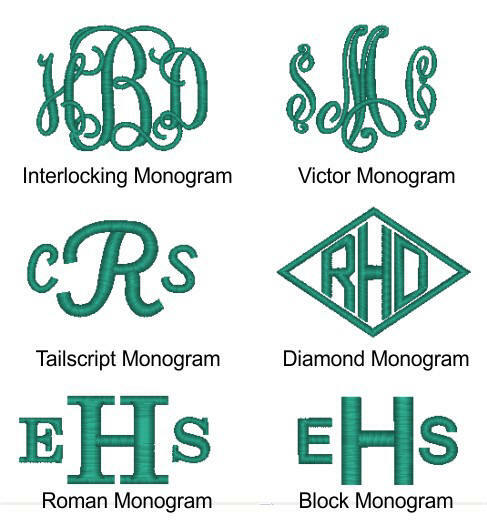 It's fresh looking, and it looks great with a monogram. 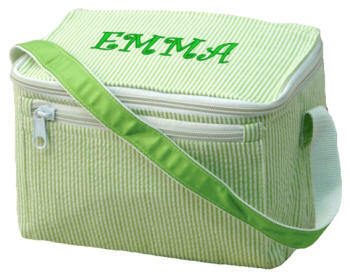 This seersucker lunch box from Mint has an insulated liner, a zippered closure and a front pocket.